On the evening of July 4 of this year, the Energy Express Travel Center on North Broadway Street looked like the scene of a neighborhood party. Video footage from that night released by the St. Louis Metropolitan Police Department shows dozens of cars converging on the gas station lot. Soon, individuals carrying firearms and wearing ballistic vests appear. Video footage from that same location on July 29 shows a similar gathering, but this time people begin firing their weapons into the air before returning to their cars and racing off into the night. Robert G. Lowery Sr., the former police chief and mayor of Florissant, died Monday night at the age of 79. 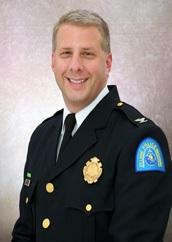 He started his policing career at the age of 16 as a call-box operator for the St. Louis Metropolitan Police Department. He began his work in Florissant in 1961, when he served as a patrolman for the city’s police department. 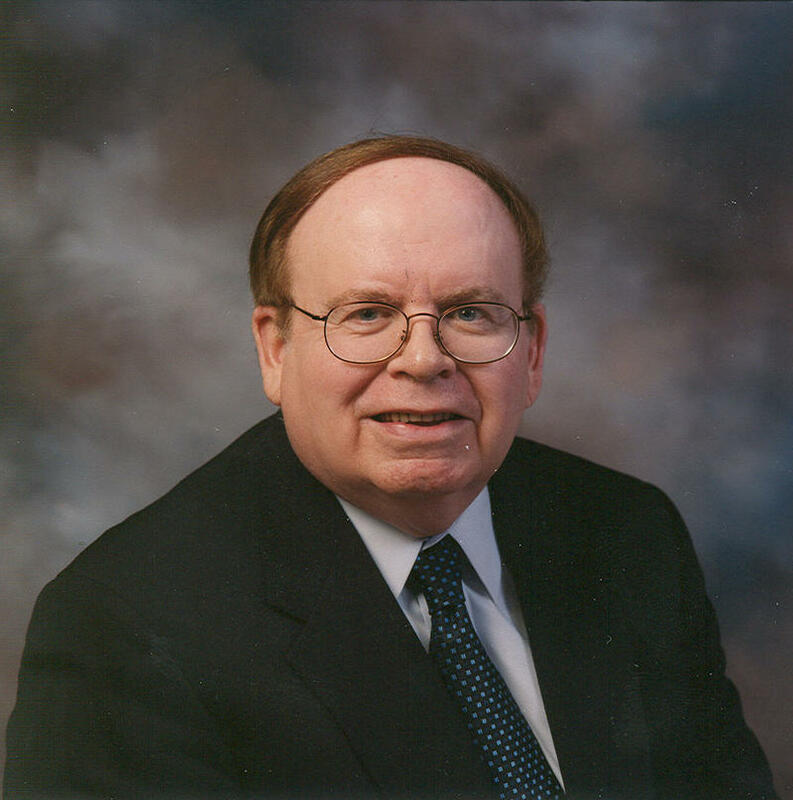 He eventually became a detective and was instrumental in forming the city’s first detective bureau in 1963. 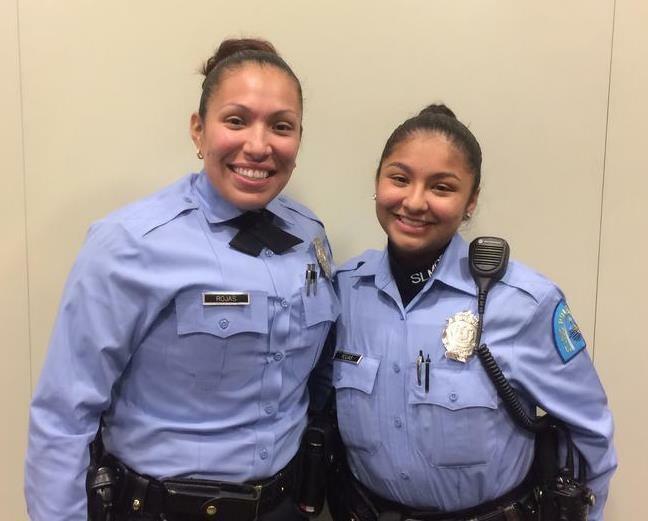 The seventh floor conference room of St. Louis Police Headquarters is windowless and sterile, but it was the designated location for an interview with officers Suleima and Rosa Rojas. Suleima and Rosa are sisters, they live together and are very much the opposite of the uninteresting conference room environment. They're friendly, talkative, and eager to joke around. 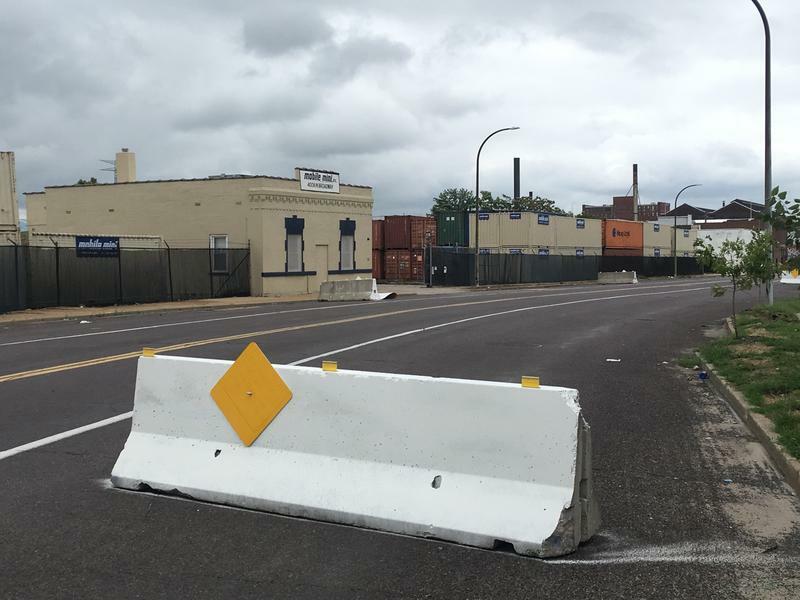 After an increase in robberies and burglaries in South St. Louis, St. Louis Metropolitan Police Chief Sam Dotson sent extra forces into three neighborhoods Monday as part of continued hot-spot policing efforts. "Hot-spot policing is the way we do business," said Dotson. "What it does is takes resources and puts them in neighborhoods that have seen an increase in crime or problems that I'm trying to stem." As previously reported by St. Louis Public Radio, management of the St. Louis Metropolitan Police Department officially returned to the purview of the City of St. Louis on Saturday. After the at times contentious process to regain control, and a 152 year run under state management, the city can now look ahead to the impact local control will have on St. Louis. St. Louis City is currently ranked as the fourth most dangerous city in the nation by CQ Press, based on FBI reports of the number of crimes committed in 2011. But according to St. Louis Metropolitan Police Department Chief Sam Dotson and University of Missouri-St. Louis criminology professor Richard Rosenfeld, those numbers fail to tell the whole story. 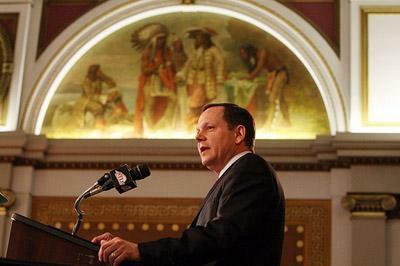 According to St. Louis Mayor Francis Slay, by this time next year the city could have control of its own police force for the first time since the Civil War. The announcement came on Wednesday in tandem with an agreement on an package of economic development incentives. Both issues will be taken up during a special legislative session later this summer.